I’m proud to partner with Black Forest® to bring you this original idea! Back in my life before motherhood and food photography, I was an elementary school teacher. 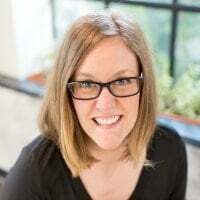 I loved teaching in the classroom! When we became parents, Ryan and I decided I would stay home full time with the boys. It’s a gig I’ve loved like no other. It’s the ultimate challenge and adventure! Especially because of my teaching background, I’m passionate about helping my boys learn and grow. Even though I’m not in the classroom in an official capacity anymore, my teacher’s heart never changes. 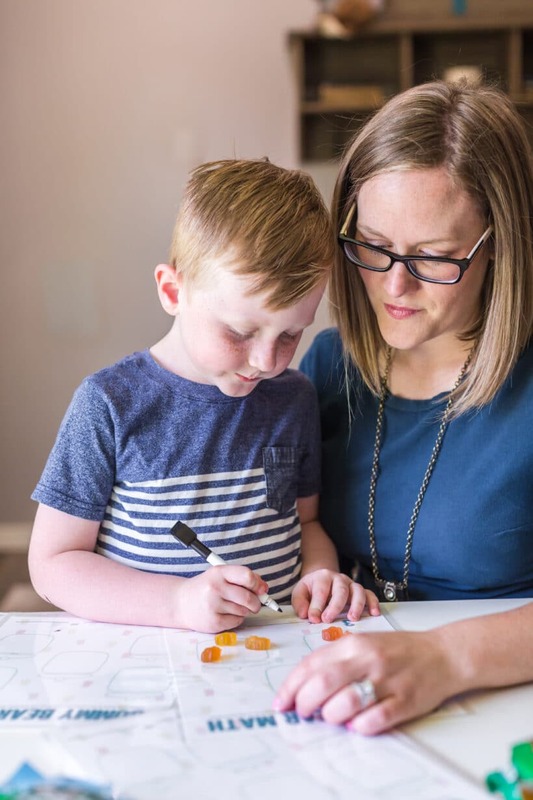 Before they were in school, I focused on helping my little guys learn the basics so they felt more prepared in the classroom. Now they’re both in school daily — kindergarten and prekindergarten — but we are still learning at home together. I’m always looking for fun ways to help teach them the skills they need. I know I’ve had a win when the boys tell me how much fun they’re having — and they don’t even realize we’re doing a form of homework. That’s what happened with this gummy bear math. My boys are crazy about Black Forest Gummy Bears. It’s easy to know why: super soft, chewy, and bouncy — juicy never tasted so good! 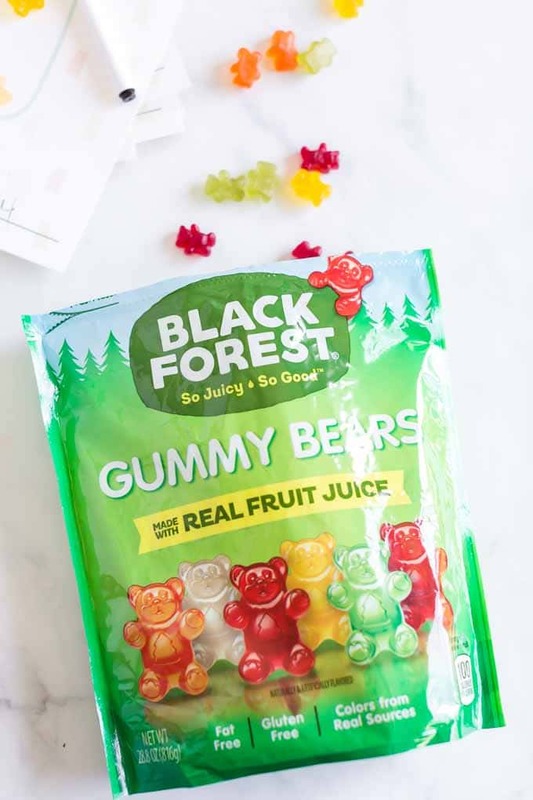 Black Forest Gummy Bears are made with real fruit juice and are available in organic varieties, too. Their colors come from real sources, too so I feel good about serving them to my family. Their Classic Gummy Bears are fat-free and have lots of great fruity flavors. 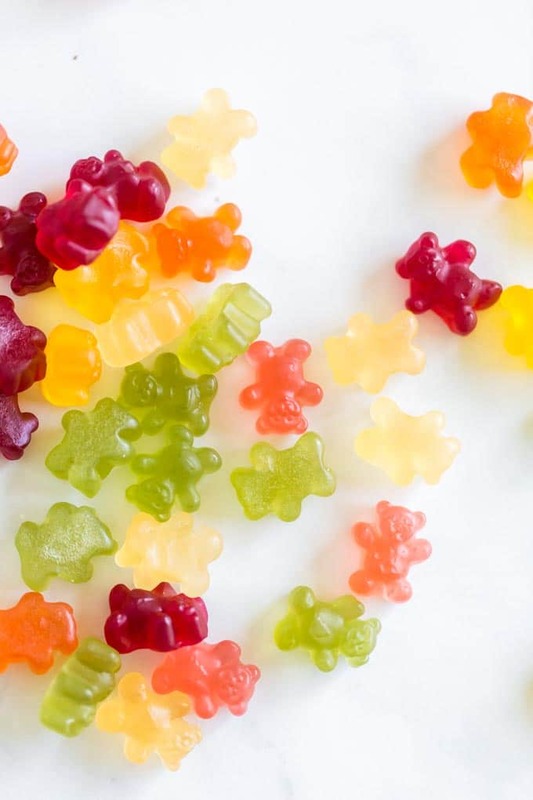 Their Organic Gummy Bears are made with thoughtful ingredients like organic cane sugar, organic lemon juice concentrate, and carrot juice for color. They taste oh-so-good. You can snag either variety during your next shopping trip to Kroger. You can also save thanks to a $0.50 off one Black Forest Gummy Bears 4.5oz bag Ibotta offer that is valid now through April 20. 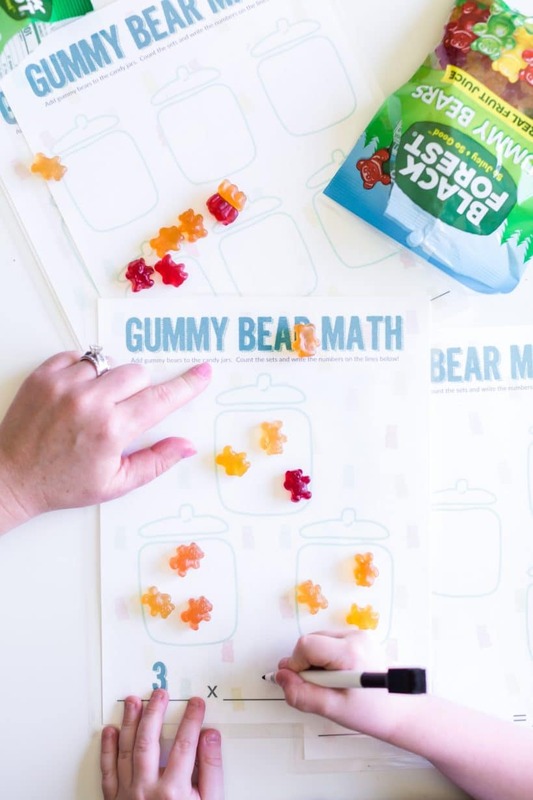 Print out our free printables for gummy bear math and then grab a handful of Black Forest Gummy Bears to get started. I laminated our sheets to make it easy for the kids to use a dry erase marker while they’re solving problems. This way, they’re able to get lots of use out of each sheet without having to reprint them repeatedly. 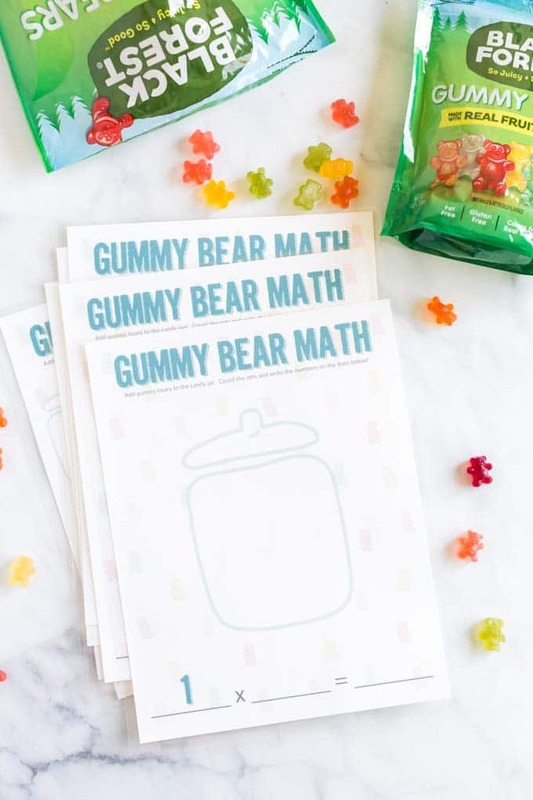 They can use the gummy bears to help them solve the multiplication problems — and then enjoy a sweet, juicy reward when they’re right! My boys were delighted with the “game” and had a great time solving the multiplication, even as the numbers increased. It didn’t occur to them that they were actually doing math, they were having so much fun snacking as they went along. I’ll admit, I grabbed a few handfuls here and there as well. When Ryan got home from work, he grabbed a handful as we talked about our day as well. They’re too good to resist! 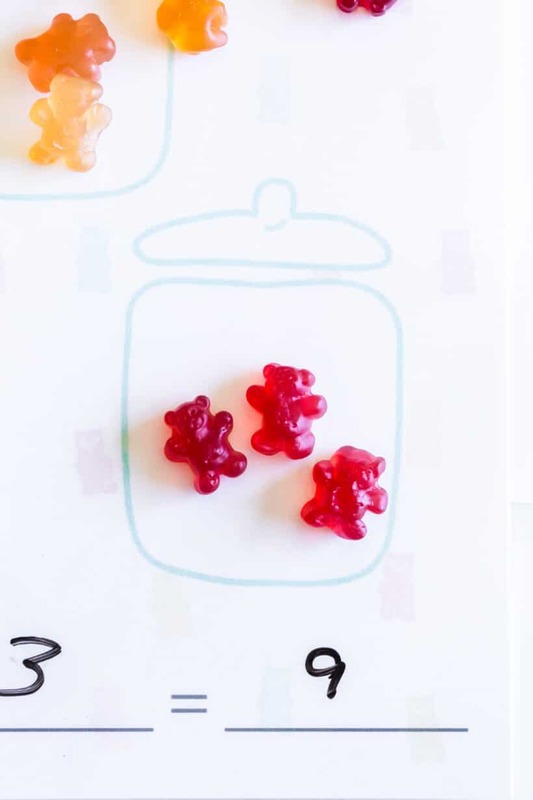 Grab some Black Forest Gummy Bears, do some math, and enjoy together the sweet, juicy flavors together as a family soon!